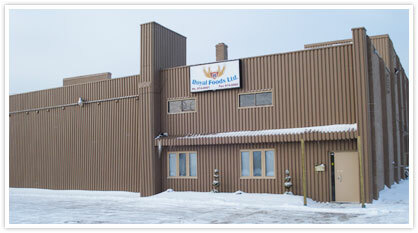 We are a food distributor for restaurants, markets, grocery and any food service provider. We stock and deliver hundreds of products, and our product list is growing all the time. We offer a large variety of ethnic and speciality foods, custom packaging sizes and many everyday products that are needed to run food services. 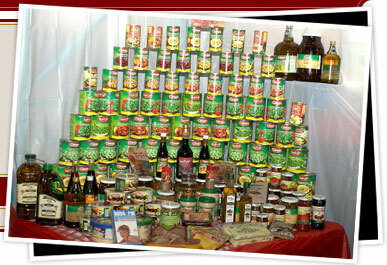 Whether you are a food supplier, run a grocery, supermarket or convenience store, we want to be your number one supplier. We are focused on providing you, our customer with top quality products, rapid delivery and professional customer service at the most competitive prices you will find anywhere! On this site, you will be able to review our product lines, review product descriptions or email one of our friendly customer support representatives for assistance. Call or email us today to discuss how we help your business.